See the world, see the light. 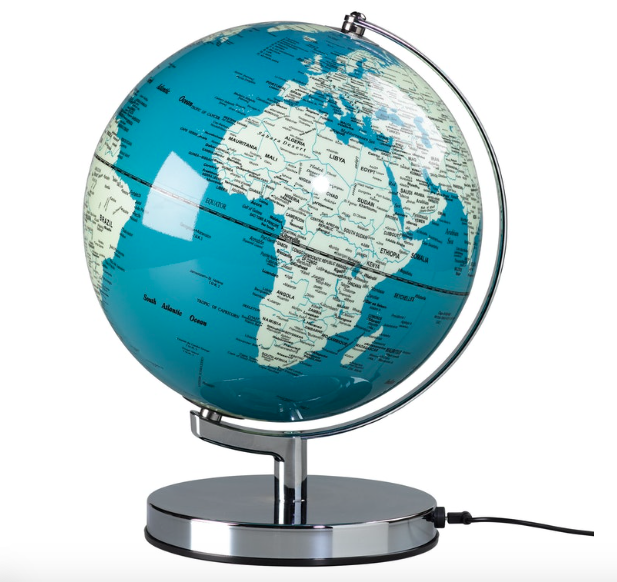 A bold and elegant globe light in French Blue. Illuminated with an energy efficient LED bulb that uses up to 90% less energy than traditional bulbs.